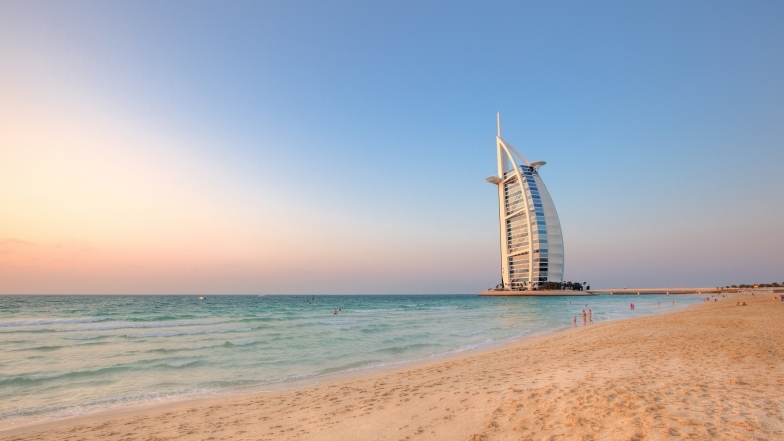 Shopping in Dubai is a perfect opportunity to make a good purchase and have a great time. After all, shopping malls in Dubai are not just shopping area, these are numerous opportunities for recreation and entertainment to every taste. 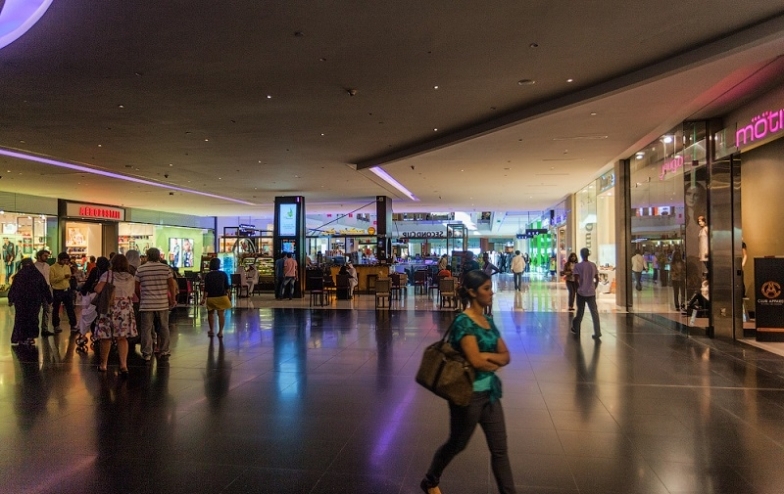 Let’s try to make a brief overview of the largest shopping malls in Dubai. Modern megapolis Dubai never stops to amaze the world by incredible and grandiose projects. 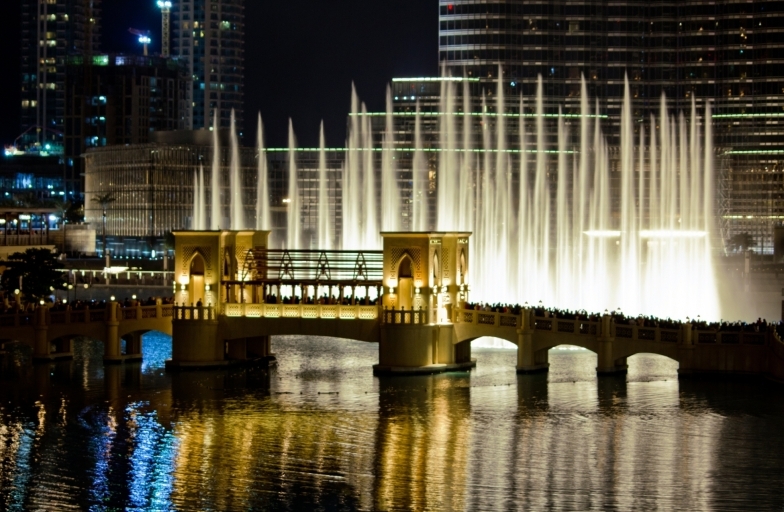 One of these architectural and genius masterpieces are the dancing fountains in Dubai. No doubt that this unique engineering work deserves the title of “The eighth wonder of the world”. 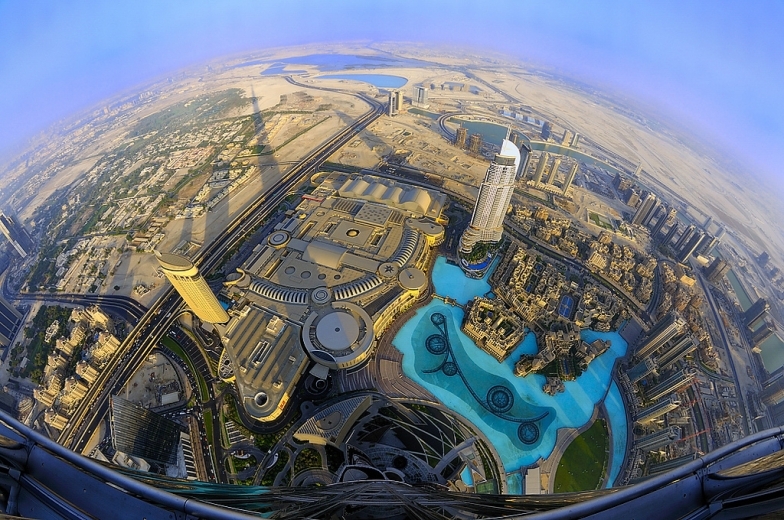 On top of Burj Khalifa Tower - feedback from those who have been there! Burj Khalifa is the tallest building in the world; it is a famous skyscraper of international class, which embodied greatness of modern Dubai megapolis. The building height exceeds 800 meters and its construction lasted for five years. Interior premises and the interior are decorated with more than one thousand works of art. The modern complex includes luxury hotels, private residential sector, corporate and administrative offices, swimming pools and many more. 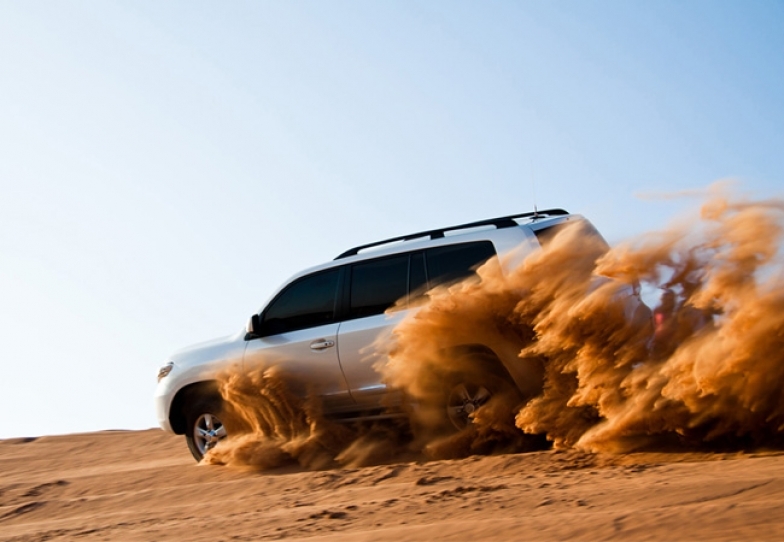 Visiting the United Arab Emirates you will not get a complete picture of this country, until you participate in desert jeep safari. This modern entertainment is not only for fans of extreme sports and thrills, but as well as for fans of unique natural scenery and antiquities. Subtropical dry climate is dominated in the United Arab Emirates, which is why rainfall here is a rare thing. Rainfall are mainly during winter months, however, on the whole winter here it is short and mild. The summer months are characterized by intense heat and complete absence of rainfall.